That is exactly why I was completely shocked and overjoyed when I looked at my computer screen last week and saw this article. Were my (super insightful) therapist eyes deceiving me, or was it really possible that a piece spotlighting children’s mental health was on the front page of one of the world’s most popular online news publications? After I had completed my final mental backflip, I read on about the recent efforts of both the Duchess of Cambridge (aka Kate Middleton), as well as First Lady Michelle Obama among others, to draw urgent awareness to the topic of children’s mental health in today’s world. 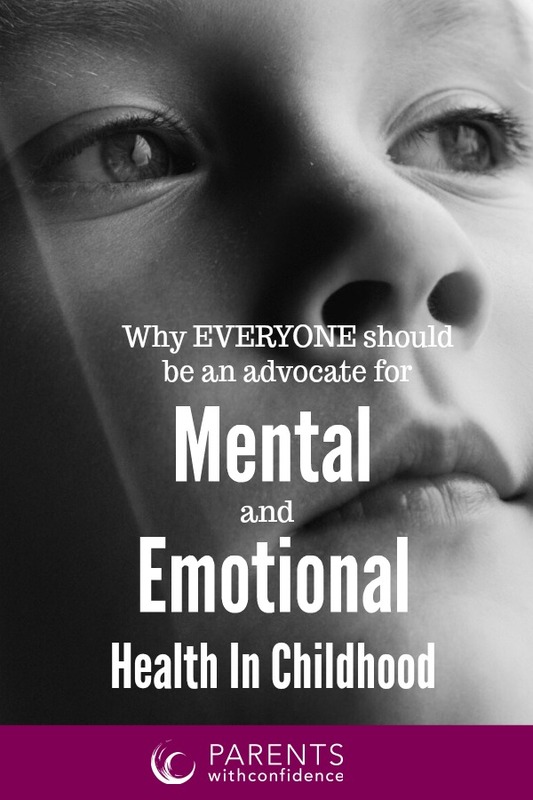 Due to my profession as a Child and Family Therapist, I have long been acquainted with our culture’s dismissive and stigmatizing views on children’s mental health conditions. But I have to confess, the relief I felt from light finally being shed on this important topic was not only for my clients. The topic of children’s mental health hits close to home due to the fact that I have a spunky and creative four-year-old daughter I tuck in each night, who herself struggles with anxiety and sensory processing difficulties. The thread of stigma surrounding children’s mental health is woven in and through my professional life as a counselor, as well as my identity as a parent. I encounter the stigma first hand at work when I hear and see the embarrassment and shame my young clients embody as they walk (or are dragged) into my office for their first therapy session. 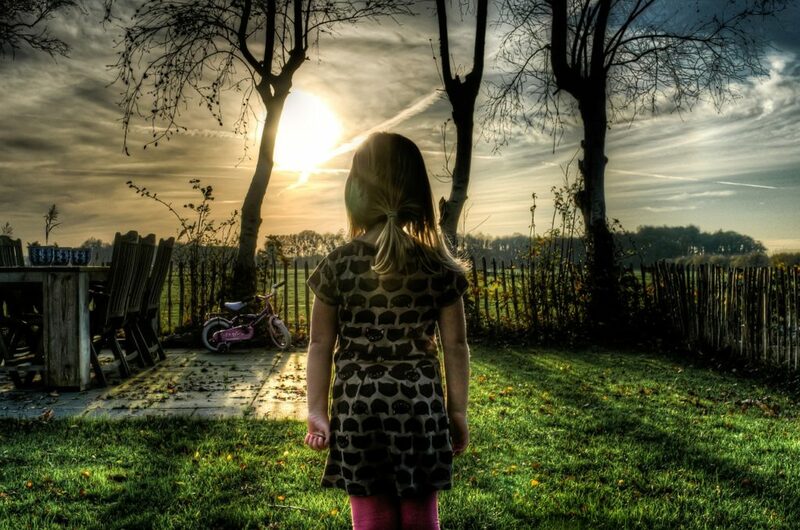 I have encountered stigma through disapproving stares of strangers at the store when my daughter’s invisible disability overwhelms her ability to cope, and she begins to yell and meltdown. As both a mental health professional and a parent of a child that deals with mental health challenges, I’m here to say it’s about damn time parents begin to examine their own thinking around this topic. Where exactly does this disconnect happen in our minds, allowing us to validate disease and treatment of the body, but not a disease of the brain? 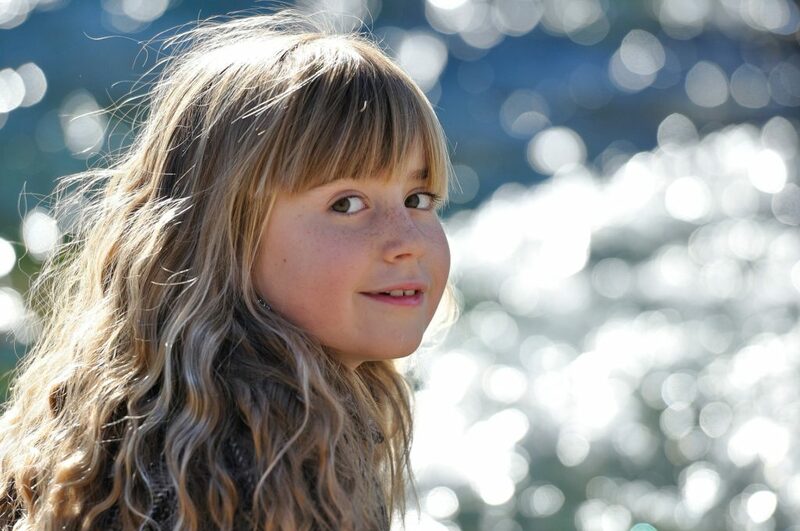 Why, when it comes to our children’s mental and emotional health, is it so easy to volunteer uninformed opinions on ‘overmedication’, when most people would be hard-pressed to tell you 5 symptoms of anxiety in children? Sadly, too often, the stigma around mental health prevents people who need help from seeking it. But that simply doesn’t make any sense. Whether an illness affects your heart, your arm or your brain, it’s still an illness, and there shouldn’t be any distinction. Think for a minute about the ‘one in five’ statistic you just read, and consider the implications of this. If you haven’t experienced mental or emotional health concerns in your family yet, it is easy to feel unaffected, so who are these affected children exactly? They are your child’s little league teammates. They are your child’s babysitters and camp counselors. They are your child’s best friend. If you’ve felt far removed from the subject of children’s mental health, you shouldn’t any longer. The mental and emotional well-being of our children affects all of us as parents, and if we continue to remain behind the eight ball on this issue, our kids and our society will continue to pay a steep price. 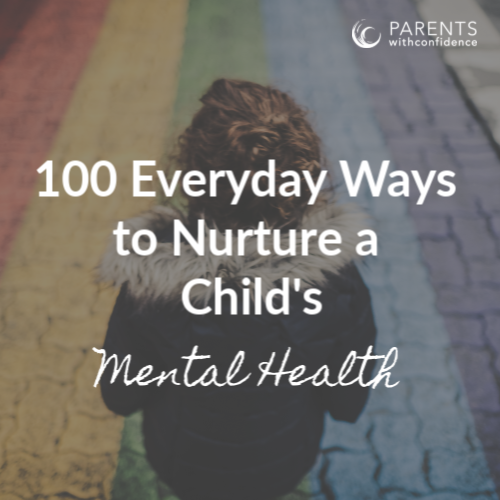 By taking some small steps in the right direction, we can begin to identify childhood mental health concerns before they present as a threat to the health and safety of our children. I believe that parents can be the first great agents of change in the acceptance and awareness of children’s mental illness. If you find yourself feeling a little bit closer to the topic at hand, here are a few simple things parents can do to help make the world they are sending their children out into, safer, kinder and more accepting. 1.Do a few quick minutes of research during your morning coffee or while you wait for your child after practice. 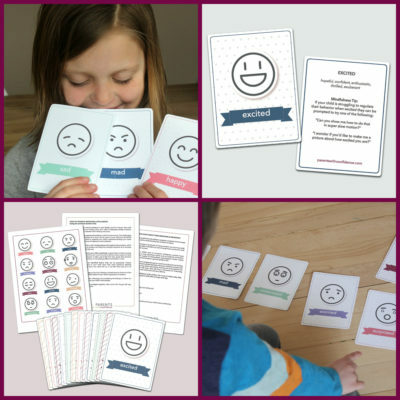 There are loads of accessible resources out there that help in gaining an understanding of what depression might look like in an eight-year-old child or the fact that many kids with ADHD are not actually hyperactive at all. Take a few minutes to Google a topic you’ve always been curious about. The time invested may not only help a family that’s presently in your life, but it may prove to be lifesaving information that you use down the road with your own child. 2. Challenge your narratives. Take a few minutes to think about your views and feelings regarding the subject of children’s mental illness and diagnosis such as anxiety, depression and ADHD (to name only a few) in children. Where did these viewpoints and feelings originate? Did they come from a factual place, or from second-hand knowledge or cultural bias? Taking the initiative to broaden our own awareness and acceptance of the struggles of other families with mental health concerns is a massive step towards reducing the stigma. 3.Provide support through openness and acceptance. 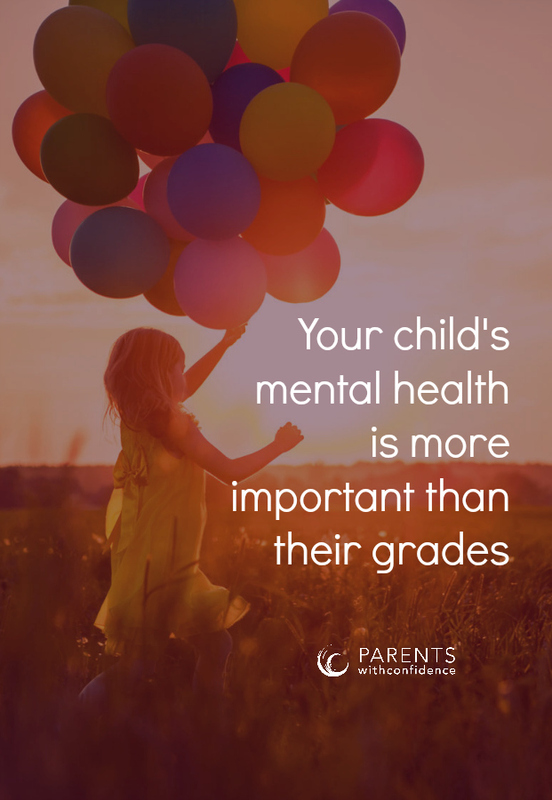 Regardless of whether your child has struggled with mental or emotional health, it would be tough to find a parent who hasn’t experienced their child struggle at some point in some area. 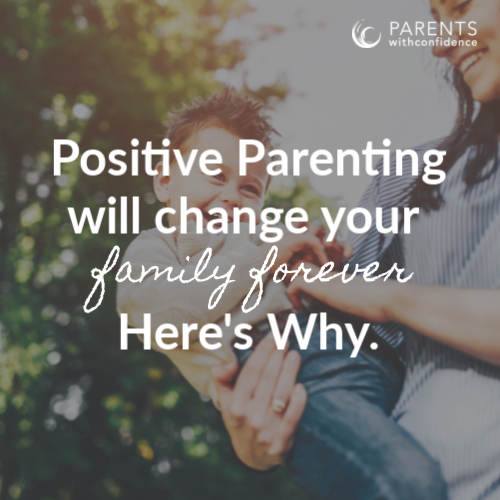 Think back to the stress and isolation you felt when you’ve struggled with your own child. Now go out and be the listening ear you wish you would have had, for another parent. Due to stigma, parents of kids with mental illness don’t feel safe disclosing their child’s behavioral struggles, for fear of scrutiny and judgment (the irony in this dynamic is that these are the parents I often see putting the most thought and effort into their parenting on a daily basis). If a friend or family member initiates a conversation with you about their child’s struggles, fight the urge to judge or give advice. A listening ear and empathetic stance could be enough to encourage a parent to take the first step towards seeking needed treatment for their child. As for my 4-year-old daughter, I have high hopes. Hopes for a world where she won’t be seen as ‘less than’ for a condition that was part of her genetic wiring just as much as her blonde hair color was. A world where she can receive support from her community, and confidently walk into a therapist’s office with the same ease and comfort as she would at her OBGYN (ok, well maybe that isn’t the best example). A world where her community is able to value her unique talents, as well as accept her for her unique challenges…(and while I’m hoping for things, I’d also request that therapists no longer be referred to as ‘shrinks’ but as ‘emotional ninja’s’). I do believe that a world like this is within our reach, and I’m counting on you parent, to help make it happen. P.S. 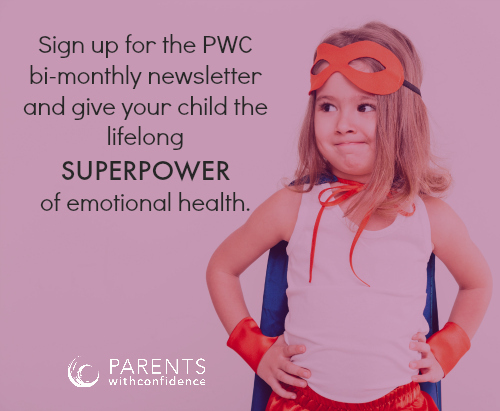 Want to receive information-packed emails on how to boost your child’s emotional well-being and mental health?